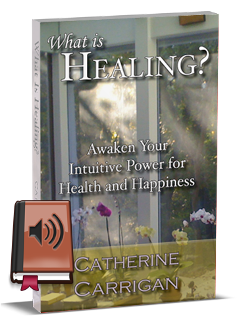 Click here for sample MP3 chapter of "What is Healing?" This is a Bundle product. There are two downloadable Zip files with this purchase. Part 1 (286MB): includes Introduction and Chapters 1-3. These are large files to download. Make sure you have a good/fast internet connection to help avoid disruptions during the download. Allow time for the downloads to complete.